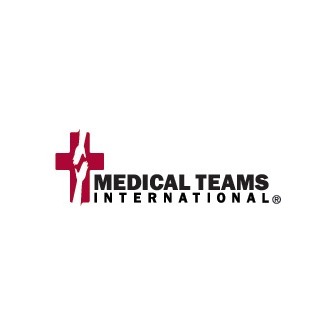 The mission of Medical Teams International is to "demonstrate the love of Christ to people affected by disaster, poverty and conflict around the world". The idea of the organization is to create global health movement so that lives can be saved in the name of the Lord. The organization also aims to transform people using the power of Christ and his love. The volunteers of the organization are proud Christians who believe in Jesus Christ as the Lord and Savior of the World. Therefore, all the activities, programs, decisions and actions that Medical Teams International takes on are done so in the name of the Lord. However, there is no discrimination that the volunteers make in serving people. The medical aid is provided to all those in need, irrespective of religion, caste, creed or background. In fact there is a large amount of sensitivity that the volunteers have when they are working with people of another faith. Some of the values that the organization imbibes include integrity, compassion, teamwork, volunteering, excellence and innovation. 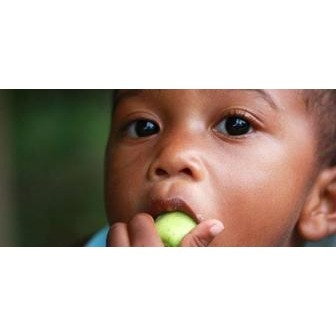 The organization is honest and transparent about all the work that they do and consider themselves accountable for the donations that they have received from people across the world. The compassion among all the volunteers of the organization is apparent in the manner in which they conduct themselves. The dignity of the people who are being served is maintained at all times. They are never made to feel any lesser. Teamwork is the cornerstone of all the work that the organization does. This is because when volunteers work in adverse conditions they need all the support of their teammates in order to continue the good work that each one of them is doing. Even as the organization depends on volunteers for working in various areas, the quality of work, effectiveness of the programs and using innovative approaches to solve issues is never compromised. 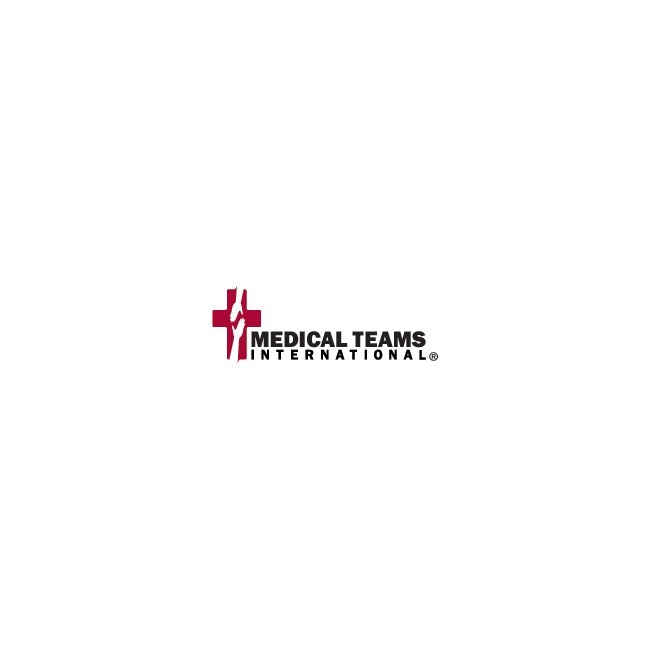 Medical Teams International or Northwest Medical Teams International was basically founded due to the efforts of one man called Ron Post. A businessman with no medical background, Post saw television coverage of refugees suffering in Cambodia. This mass suffering of refugees who were trying to escape from Khmer Rouge into Thailand was reaching its extremes and had much causality. As Post saw images of people dying and children undergoing extremely harsh conditions, his compassion started to get converted into a determination. He kept thinking about how he would feel if the suffering refugee children were his own, and from then he prayed to God to give him the strength to help these people and to be able to make a difference. It took Ron Post less than a month to gather 28 medical volunteers to take to Cambodia to help those in need. This is how the first Northwest Medical Team was formed in 1979. Phyllis Cavens, a doctor from Longview, Washington was one of the volunteers on this team. She is said to have stated "Bad things happen in the world. The important point is, 'What are you going to do about them?'" Once the first medical team was created there was no looking back. There are offices across various countries today. The work that the organization does is not limited to only people outside of United States. There are many communities that Medical Teams International has helped within the country too. From those suffering from conflict in Israel to those who are dying due to starvation Ethiopia, the Medical Teams International team reaches out to everyone they can and make a difference in the real sense. With the grace of God, talented and dedicated volunteers, medical supplies, drugs and more, the organization forges ahead by doing something about the bad conditions that people live in around the world.